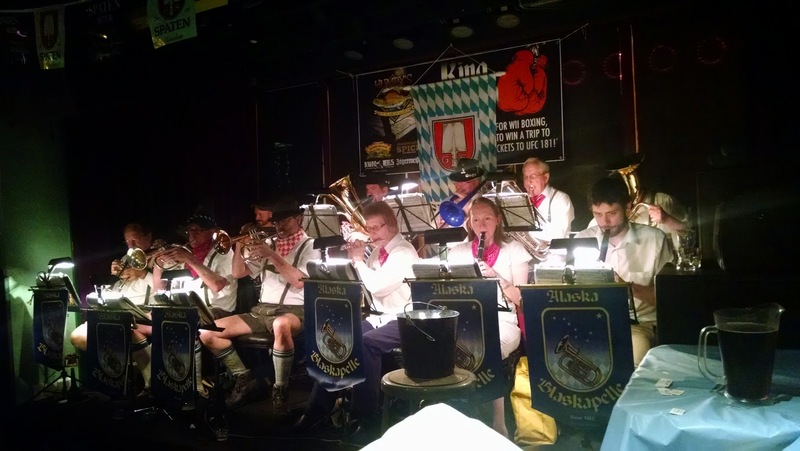 Speaking of Octoberfest... Can you pick out the reigning State of Alaska Junior Girl Single Speed Cyclocross champion from this photo? No? Maybe you had to be there... Halloween Super Cross V will be on Sat Nov 1 this year. Be there. Maps for Races #1 and #2 are posted.